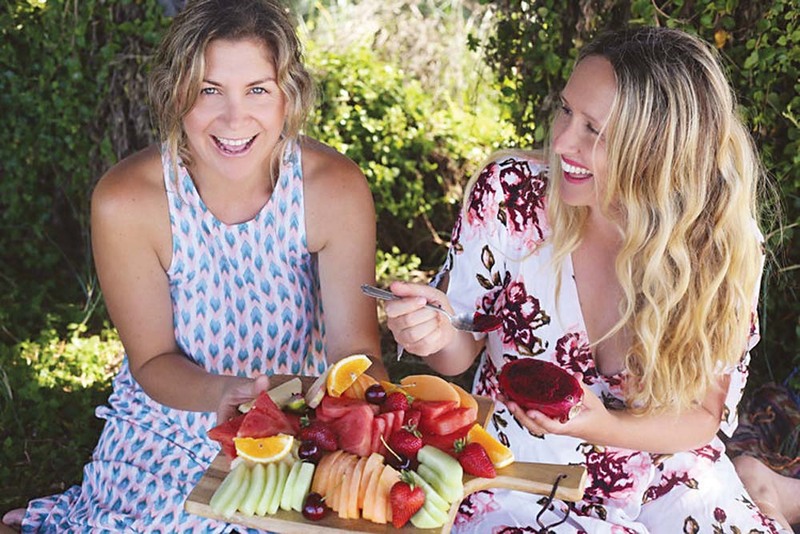 Jodie Read and Sarah Fitzgerald are two peninsula mums who are freshening up lunchtime for kids. To help parents save time, be eco-friendly, and be thoughtful about what they give their kids to snack on, the two close friends worked together to start their own lunchbox company, Rainebeau. The Rye based company now features a lineup of funky, fresh, and functional bento style lunch boxes. “My youngest started school a few years ago and they had a wrapper free policy, and I was really passionate about unpackaged food,” Jodie said about her inspiration to create a lunch box of her own design. 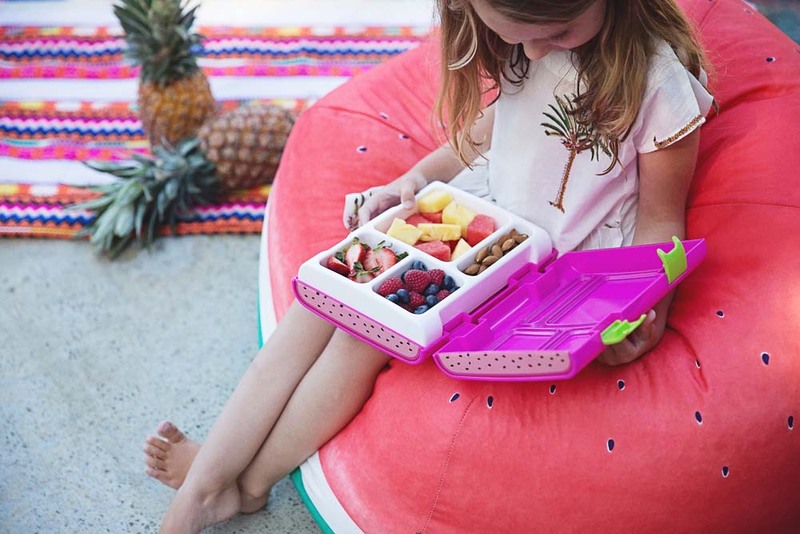 The mums have been working on getting the product off the ground for a number of years to help their early mornings, and currently feature six designs in their lineup of lunchboxes. 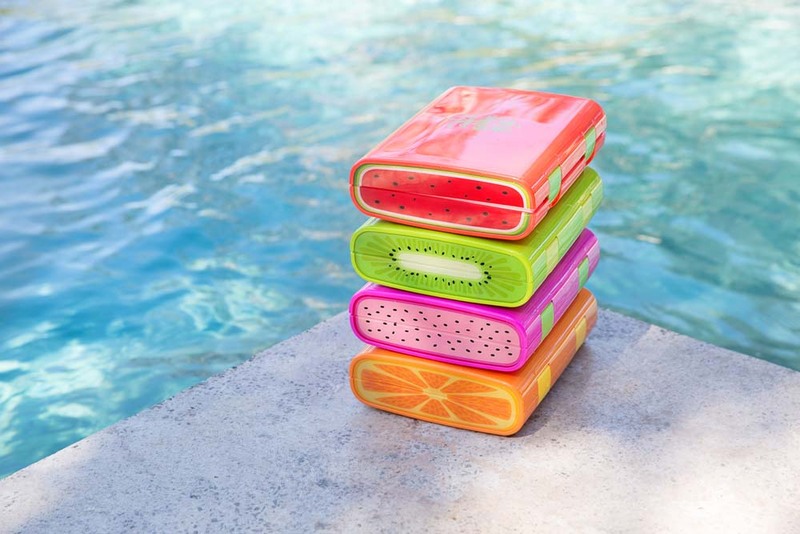 Those designs are called Waves, Sunrise, Watermelon, Dragon Fruit, Kiwi Fruit, and Orange. “It took about two years for me to get the product finalised and for me to be happy with the dimensions, features, and graphics. When we finally put the product together we tested them out and that was a very anxious moment. When we started using them I was blown away at how much it changed my mornings. Everything fits perfectly, and it was easy to make packaging-free lunches,” Jodie said. Among the happy customers are Rainebeau’s co-owners own children, who enjoy the lunch boxes every day. The name Rainebeau is in fact inspired by the names of two of their children, Jodie’s son Beau and Sarah’s daughter Raine. “I have three kids, two of them are at school. Doing it for them really made sense. Luckily with them being in school it gave us lots of time and a chance to test the lunchboxes out,” Jodie said. Rainebeau lunchboxes are dishwasher safe and feature four diverse compartments which, combined, hold over a litre of food. 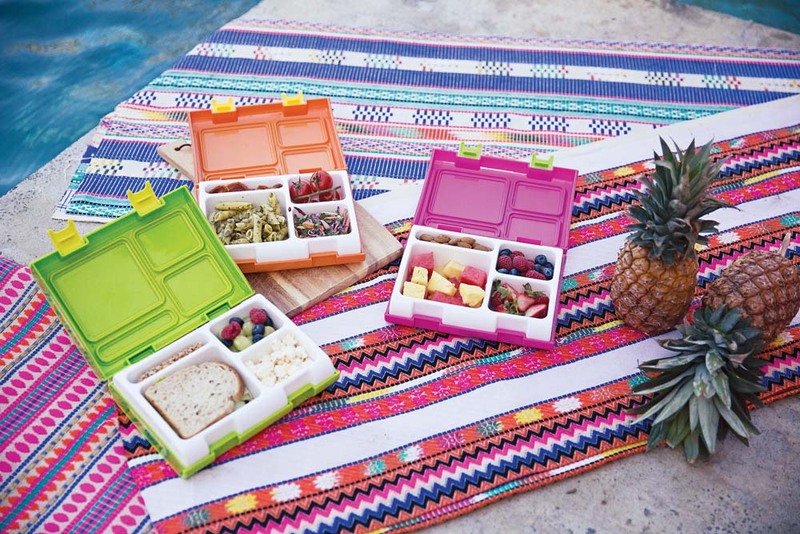 Each compartment is sealed to prevent leaks and spills, keeping all the food in the lunch box safe and separate. The goals of the company can be found in their motto, which Jodie says reflects their ideals and what they’re working to achieve. “Our motto is ‘Create. Eat. Play.’ That talks about how we create our food, then we eat it, then we play. Children have an active side, and this will help them stay healthy,” Jodie said. Jodie, a dietician, and Sarah, an online boutique owner, balance their lives as mothers and lunchbox entrepreneurs with their regular day jobs. Jodie said that they make a great team because the skills from each of their respective jobs complement each other. “I’ve been a dietician for eight years, and I was always looking at ways to support healthy eating, and then I had children and that thought process continued. I was always thinking about tools I could use to encourage their healthy eating,” she said. To add to their lineup of lunchboxes, Rainebeau have a series of insulated bags in production, as they look to expand their range. “We’ve finally got an insulated bag in production that we spent way too long perfecting. We’ve finally nailed the final product, which will allow people to keep things chilled in the hotter months. We decided that a lunch bag would be a perfect fit for the lunch box, and we’ve allowed some extra room for whole pieces of fruit in there too,” Jodie said.